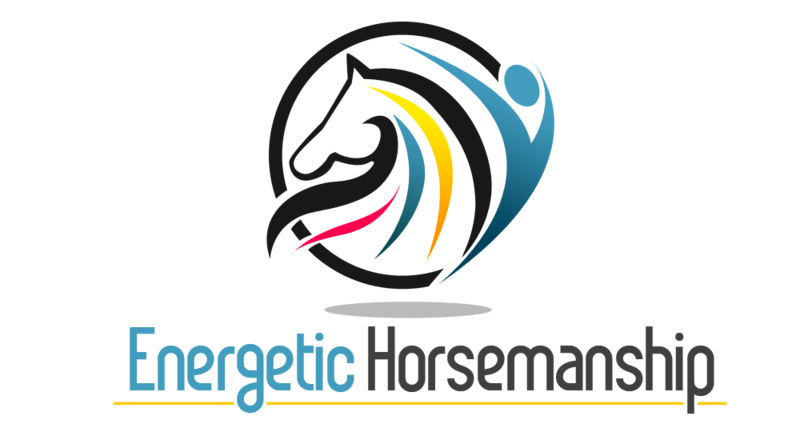 Welcome to Energetic Horsemanship and a new approach to horses that will deliver fulfillment and joy for both you and your equine partner. Energetic Horsemanship is a method of managing and working with horses that focuses on multi-level communication to achieve harmony and co-operation between you and your horse. When we communicate with horses in a way that closely resembles how they communicate with one another, training and handling becomes much easier and safer for us and makes our horses feel happy, safe and secure. Horses communicate using body language and this is now incorporated in many training methods. However, communication within the herd goes much deeper than that and also works at an energetic and intuitive level. When we focus our energy by controlling our thoughts and emotions, we have a profound effect on our equine friends, because we’re working in harmony with their natural instincts. Harmony means happy horses and happy people. I have seen many examples of poor communication between horses and their handlers, resulting in frustration and unhappiness on both sides, and in far too many cases it results in emotional trauma for the horse. When a horse becomes confused, anxious and fearful he loses his ability to focus and learn and becomes spooky and over-reactive. This often results in his handler over-reacting in fear and/or anger which makes matters worse and creates a vicious circle of unwanted behavior. The partnership deteriorates until the horse is moved on to someone else and in many cases becomes labelled as difficult or dangerous. When you start to communicate with the horse in a way that he can understand and respond to positively, you develop a bond that brings joy to your partnership. Achieving this becomes easy when you adopt the principles of Energetic Horsemanship. How to control your thoughts and emotions to influence your horse’s behavior. How to develop sensitivity and feel so you can read your horse’s energy and emotions. How to create calmness and relaxation in your horse before, during and after your ride. How to prevent problem behavior. How to deal with behavioral problems in the saddle and on the ground. How to teach your horse to reason rather than react. How to become an effective leader so your horse looks to you for security and guidance. How to achieve clarity, focus and direction so you achieve your goals both with your horse, and in your life. Join us on a journey of discovery into the heart and soul of the horse. Continue to discover the many aspects of Energetic Horsemanship through our blog, which you can subscribe to via RSS or email using the links at the top of the page. You can also get the latest news and information by signing up for our newsletter using the form above.